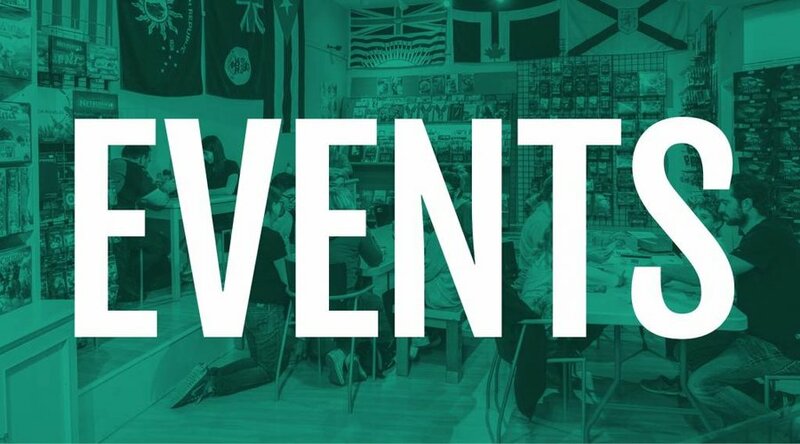 Loot they will love: Top 10 treasures for your RPG player - One Stop Shop Cards and Games // Vancouver, BC's home for Board Games, Card Games, RPGs and more! 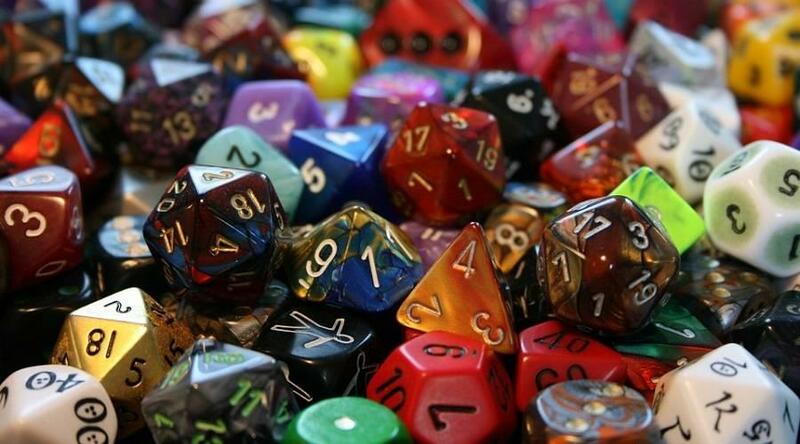 Whether you’re thanking your GM or shopping for someone who loves D&D (or any other roleplaying game), here are 10 gifts that will put a smile on any RPG-lover’s face - and maybe make your DM less murder-y! Released in November 2018, this limited edition set features gorgeous artwork not found anywhere else. 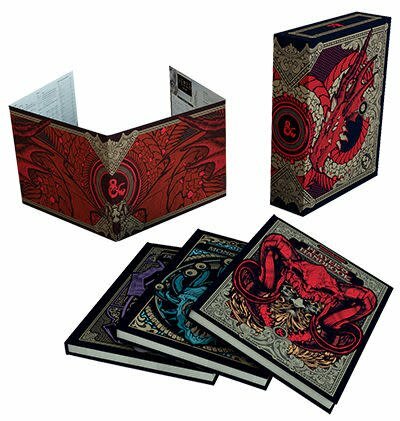 The box set includes a Player’s Handbook, Dungeon Master’s Guide, Monster Manual, and a DM Screeen - all with intricate designs and shimmering gold. There’s only one print run for this set, so snap it up before it disappears! 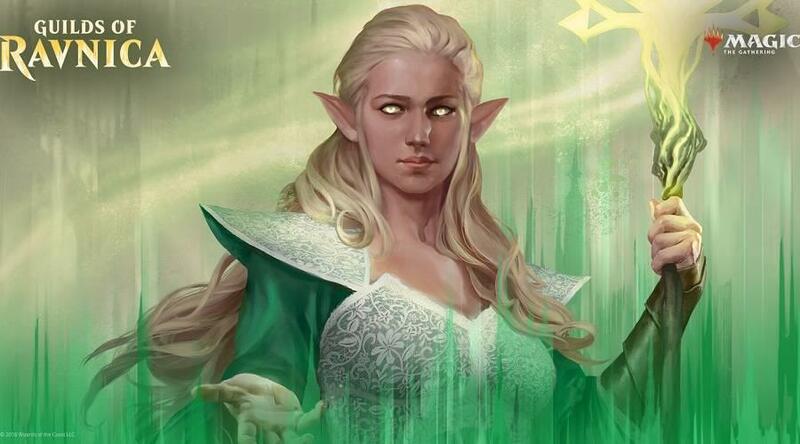 Let’s be honest - what DM wouldn’t want to lord over their game with a Ring of Power? 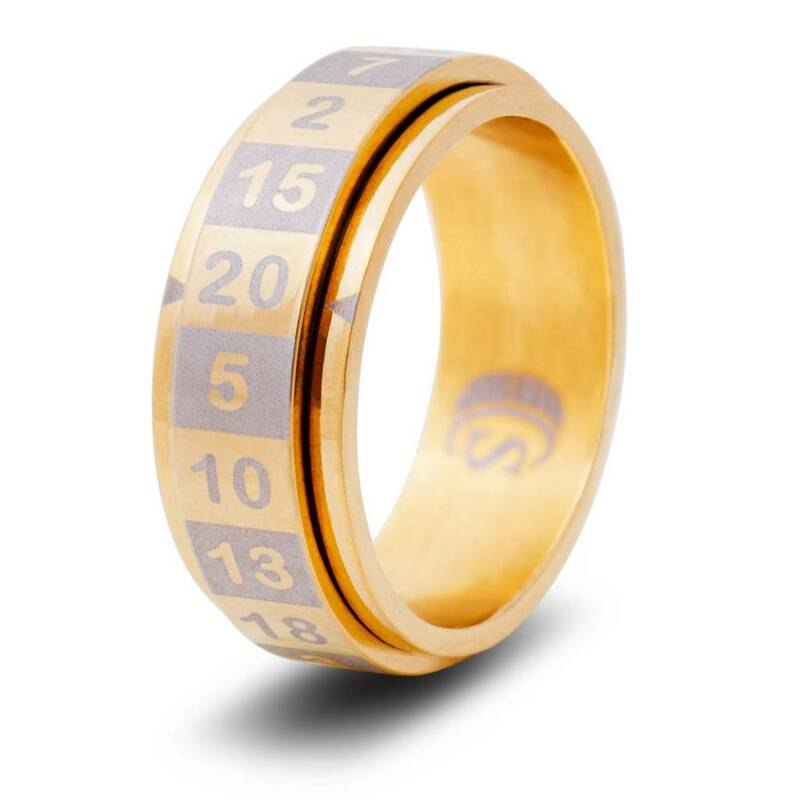 Characters can live or die with a literal twist of fate - this ring is a functional D20 die you can wear! 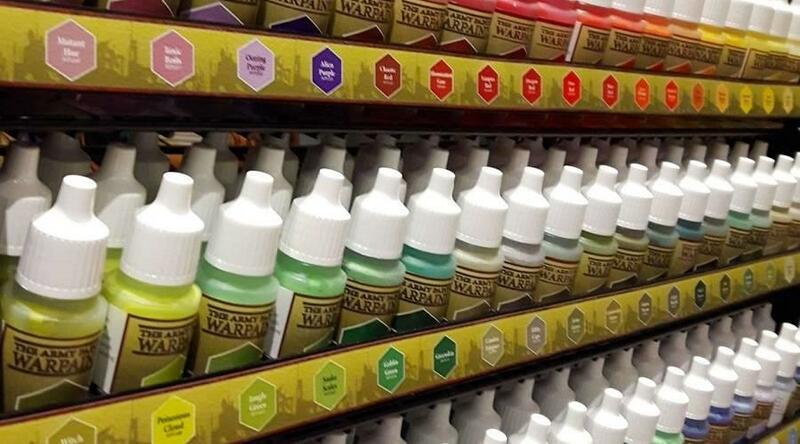 The rings come in four colours and a variety of sizes to fit any DM’s whim (and finger). 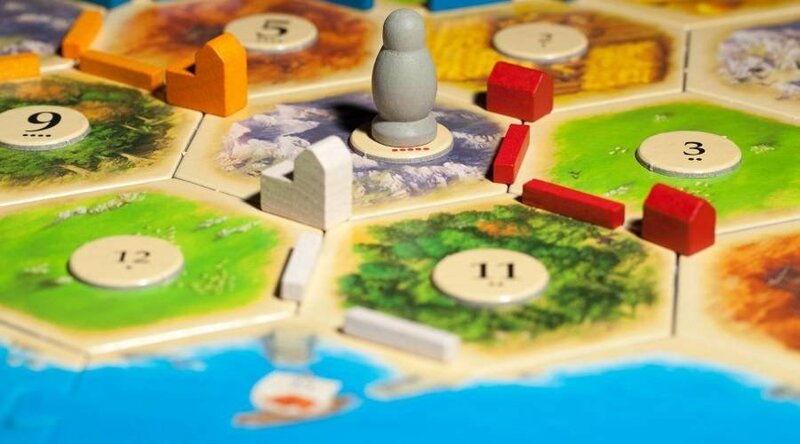 Why settle for 1-2 colours when your dice can be ALL of the colours? 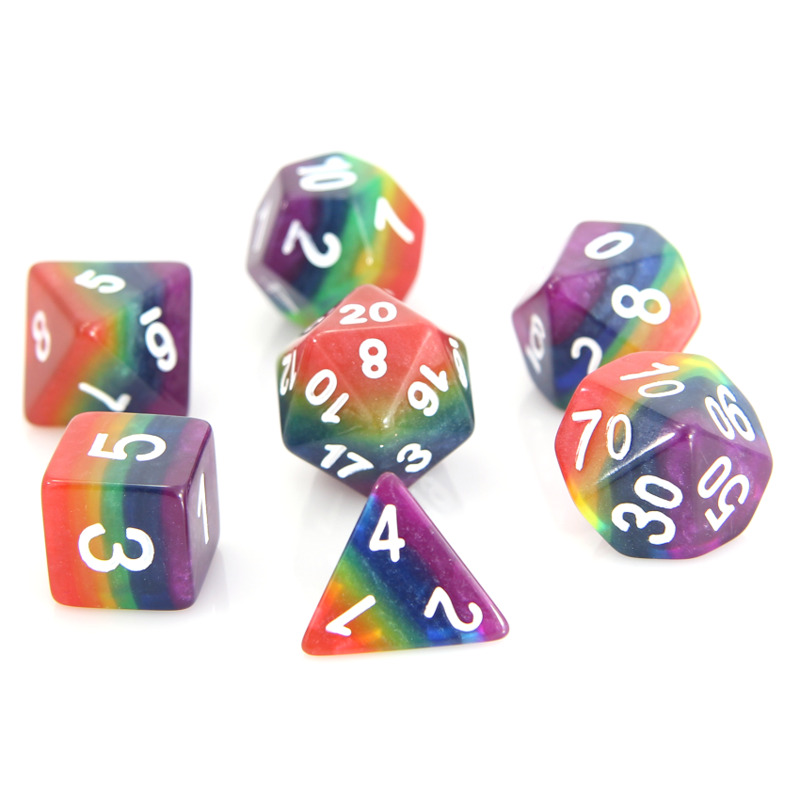 Express your love of all things bright and shiny with a set of translucent or shimmery rainbow dice, both sure to catch the light - and other players’ attention. These solid metal dice from Die Hard (the dice company, not the movie) have been a resounding success since we first got them in early 2018. 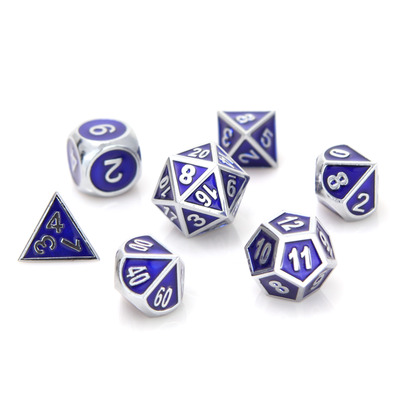 The dice come in a wide range of colours and finishes, from gritty copper that seem forged in a dwarven mine to brilliant colours any elven artisan would be proud of. 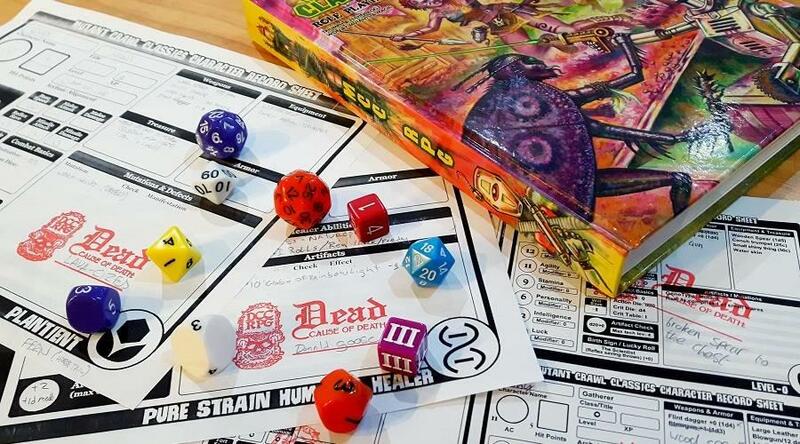 Wrangle your dice (and protect your table!) with these Die Hard dice trays. 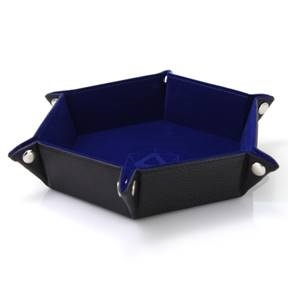 Each tray snaps into place with either a velvet or a faux leather finish, then unsnaps to lie flat for easier transit at the end of the night. 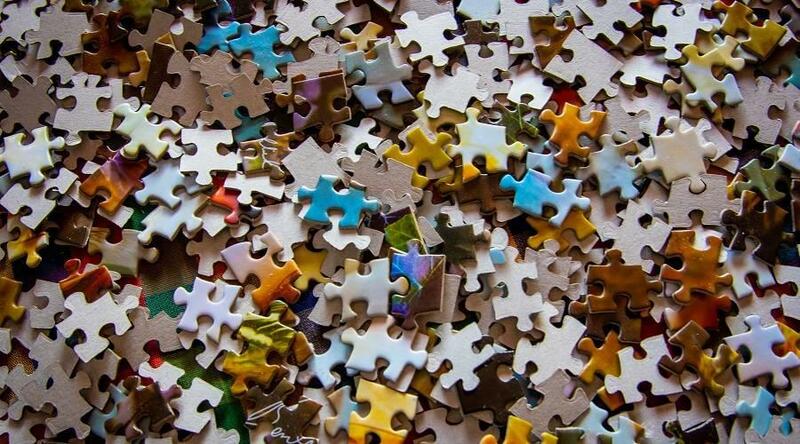 Trays come in hexagons and rectangles, in a variety of colours. 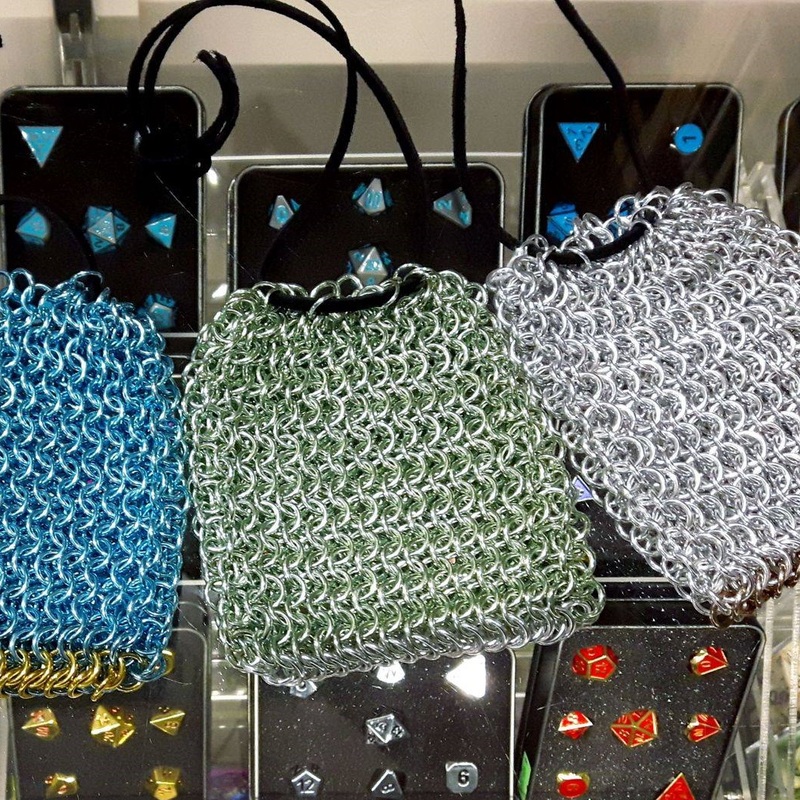 Carry your dice in style with these chainmail dice bags, handmade here in Vancouver! These sturdy bags come in a rainbow of shimmering colours, blending a bit of style into their battle-ready substance. 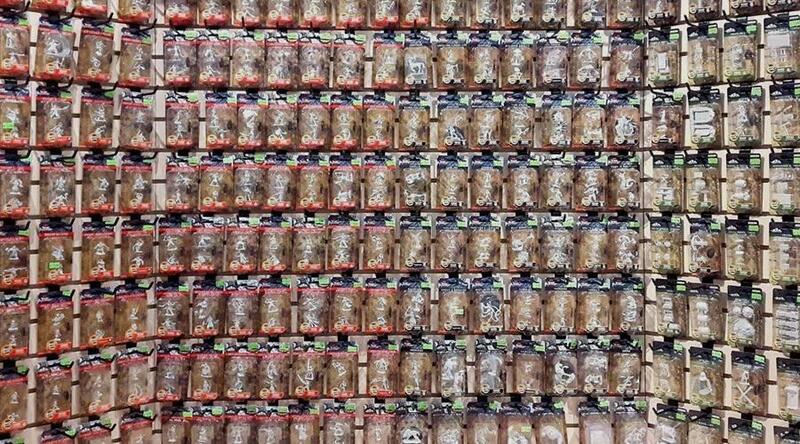 So many minis! 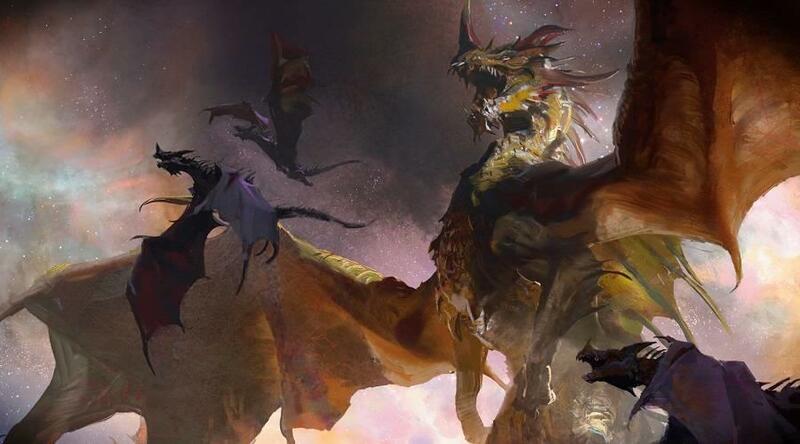 WizKids began rolling out its Pathfinder and Nolzur’s lines in 2017, and they’ve been a hit ever since. Seven(!) waves of new releases later, these minis are still a must-have for any campaign, with their attention to detail and high quality molds. 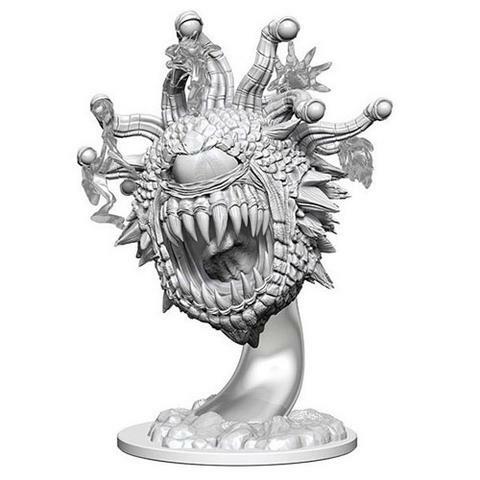 The WizKids minis feature playable characters, monsters, NPCs, scenery, and more! 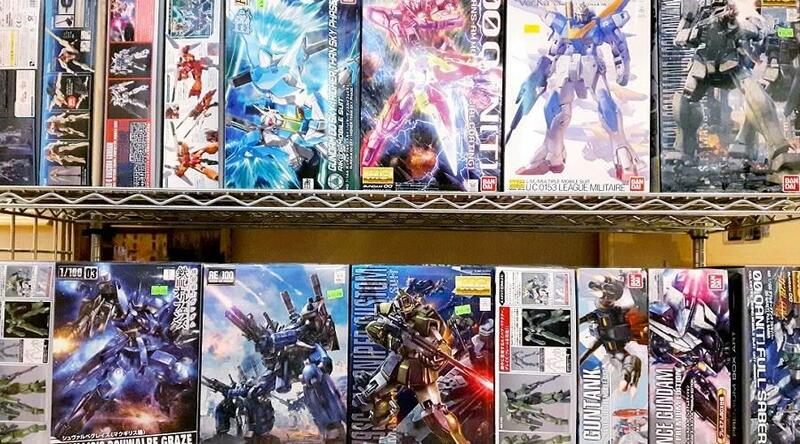 Any good wizard (or G.I. Joe) knows that knowledge is power. 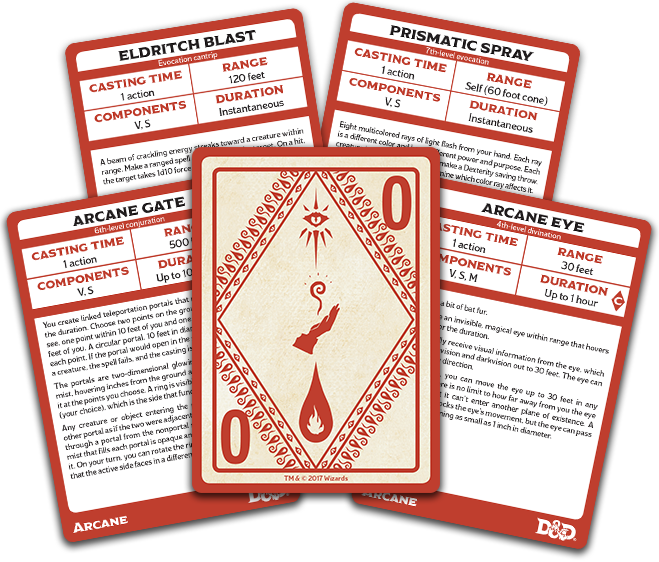 Keep knowledge of your spells, foes, and tools close at hand with D&D Spellbook Cards, Monster Cards, and Magic Item Cards. In the case of Spellbook Cards, each deck holds information relevant to your character. 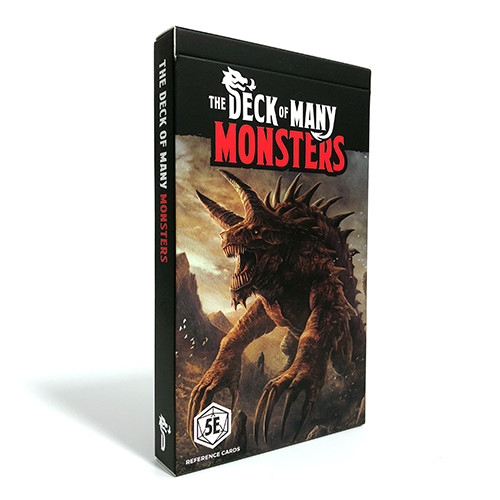 Simply pull your character’s learned spells from the deck to help you remember all of your options as you ride into battle. 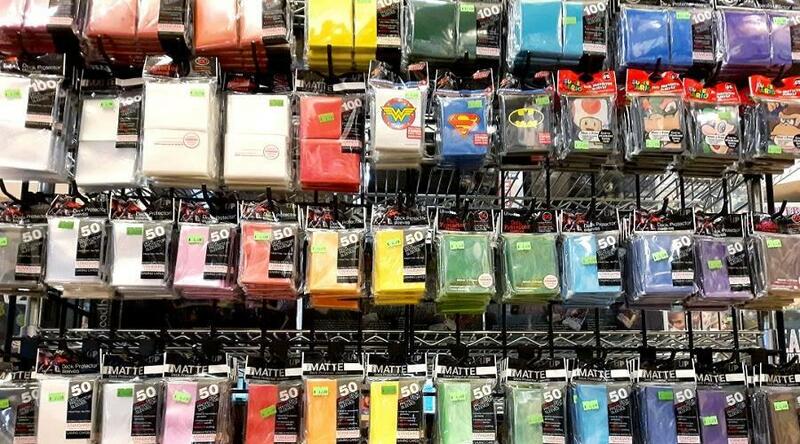 These battlemats are blank canvases for your campaign. 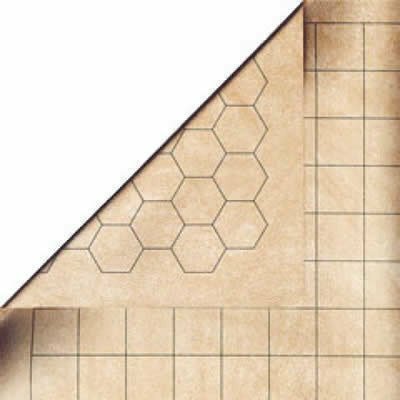 Use wet erase markers to draw all the traps and terrain you can imagine, with a square grid on one side and a hex grid on the other to help you plan. The mats come in two sizes to fit your battle table.